The intent of the six-hour workshop is to provide advanced training for supervisors primarily supervising experienced counselors. 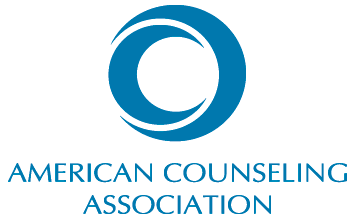 The ACA Code of Ethics will be revisited briefly to ensure compliance with counseling and supervision national standards. Program content will include special supervisory issues when working with seasoned clinicians. These areas of focus will include: how burnout and vicarious trauma manifests; challenging conversations with supervisees who present more as colleagues; on which therapeutic skills to provide attention; supervisor transparency regarding parallel processes; practical applications of advocacy and their distinct differences from usual counseling activity. and the importance and utility of field supervisor experiences to inform future directions of supervision.